Simon Shanks is building himself a big reputation as one of the best golf coaches on Tour – with his players’ performances proving his point. He’s guided Jordan Smith from being a gifted British amateur to European Tour winner and helped Eddie Pepperell win his elusive maiden European Tour title in the first week of working together at the 2018 Commercial Bank Qatar Masters. 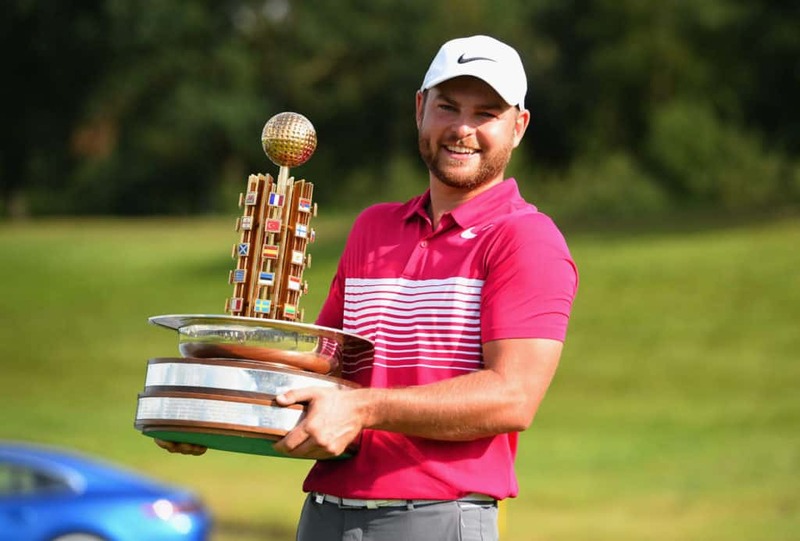 Late last year, ‘Shanksy’ followed the two Englishman at Walton Heath and watched with pride as Eddie Pepperell lifted the Sky Sports British Masters trophy, whilst Jordan Smith finished in a tie for third. “It was a bit strange emotionally, because I wasn’t sure who to pull for,” says Shanksy when discussing the highlight of his season. So how did Shanksy, whose nickname suits a golf-related career superbly, get involved in coaching? “I had the goal, just like any other kid, to be the next Sir Nick Faldo but I soon realised that it wasn’t going to be the case!” says the 38-year-old. 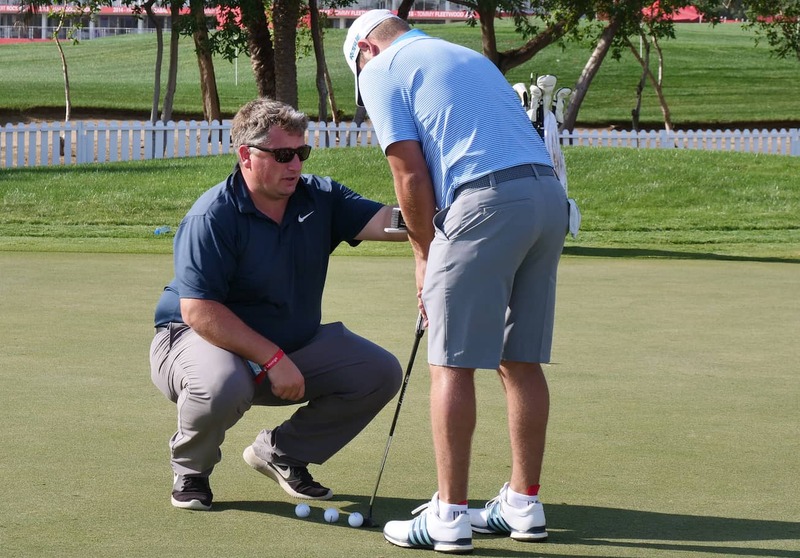 Shanksy working with Jordan Smith on his putting at the Abu Dhabi HSBC Golf Championship. Shanks’ stable of players includes Laurie Canter, who plays on the European and Challenge Tours, and Annabel Dimmock from the Ladies European Tour, in his close-knit group of British talent. Nevertheless, it’s Jordan Smith who has made the most impressive rise through the ranks with Shanksy. They began working together when Smith was aged 14 and joined the Bowood Golf Club’s scholarship programme where Shanks was the Head Teaching Professional – and they’ve never looked back. “Straight away I realised what a brilliant ball striker Jordan was,” adds Shanks. “He seemed to always find the middle of the club. I knew Jordan had something special but it’s hard to predict a youngster’s future when so many great players don’t make it. Following a successful amateur career, where he was part of the 2013 Walker Cup team, Smith went on to win the Order of Merit on the PGA EuroPro Tour and then topped the charts on the Challenge Tour the following year to complete a flawless rise onto the European Tour – all under the guidance of Shanks. In his rookie year on the European Tour, Smith achieved his first victory, in the Porsche European Open, and finished his campaign 24th in the Race to Dubai. The following year he proved his talent wasn’t a bluff when he completed the 2018 season with four top-10s, highlighted by a share of third place at the Volvo China Open. The 26-year-old is now 121st in the Official World Golf Ranking. Smith feels his relationship with his long-term coach has been a catalyst to his meteoric rise and that Shanksy’s contribution shouldn’t go unnoticed. Last season, Shanks turned his coaching attention to one of golf’s most talented yet outspoken players, Eddie Pepperell, who had lost his European Tour card in 2016 but won it back via Q-School. However, he was still seeking his first win on Tour and his driver had been letting him down for a number of years. Pepperell went on that season to earn numerous top-10s, including a sixth place finish at The Open, and then picked up a second win at the Sky Sports British Masters with Smith two places behind. Pepperell has climbed to 36th in the world after his superb tied-third finish in the Players Championship, whereas he was 154th a year ago before his partnership with Shanksy began. 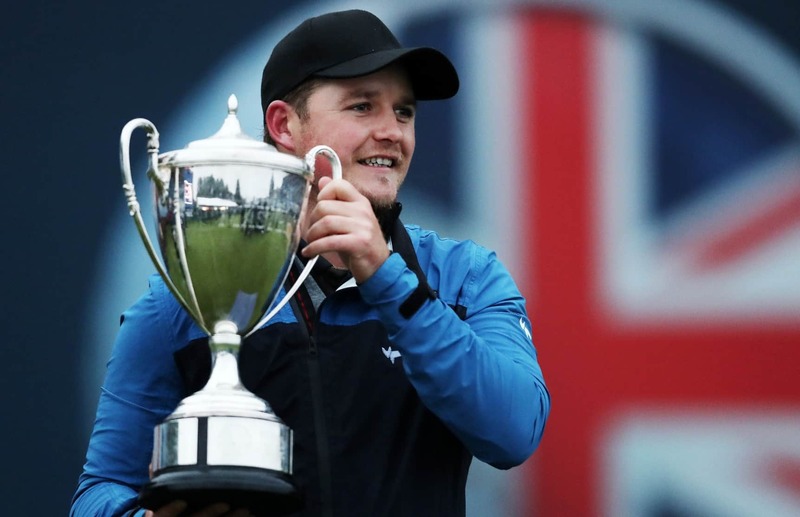 Eddie Pepperell mastered the rain to win the 2018 British Masters at Walton Heath to claim his second European Tour title of the season. This result moved him up to 36th on the official World golf ranking and banked him $750,000. Pepperell is delighted with how well his relationship with Shanks has gone which has helped him rise to the top 50 in the world. “We’ve worked very well together, as he looks at me face-on and I look at myself down the line,” he says. However, he could be retiring early if his bucket list keeps edging closer to completion. 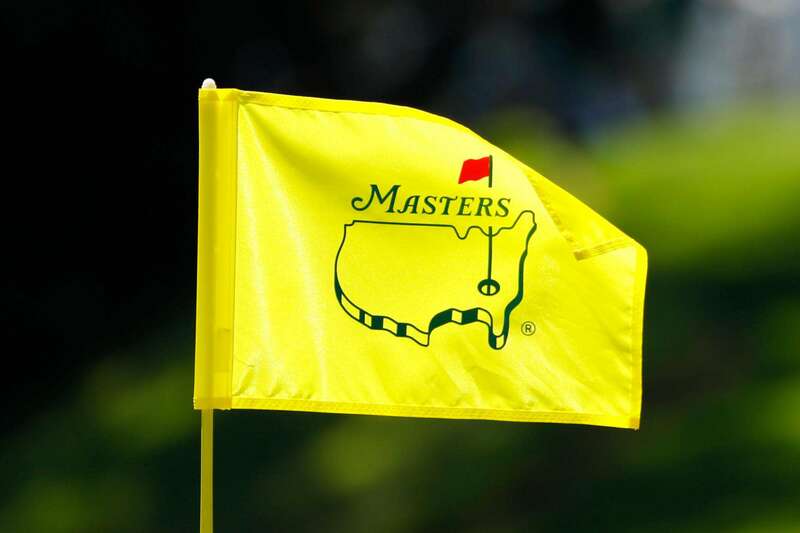 “Eddie has been invited to play at The Masters so I’ll be heading to Georgia with him. That’ll be three of the four Majors I’ve ticked off and then I’ll complete the Major-haul at the U.S. Open.